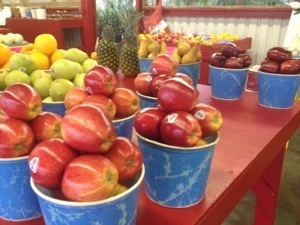 I’ve driven by this lovely fruit stand in Fresno tons of times and finally decided to have a look-see. The lady behind the counter walked over to me with a fresh slice of watermelon. Buckets of fruits ands vegetables from farmers markets lined the stands. I settled on a head of cabbage. 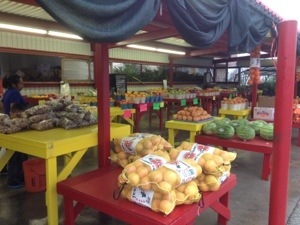 The Batey family owns this fruit stand/plant nursery, which has been around 38 years. I’d always thought of cabbage as no friend of mine, and as a close relative of iceberg lettuce, with its bitter, tasteless crunch. Then one day my mind was changed. My mother’s homegrown cabbage, with its sweet, subtle, tasty organic crunch won me over. So I took home this cabbage from bateys fruit stand in Fresno. 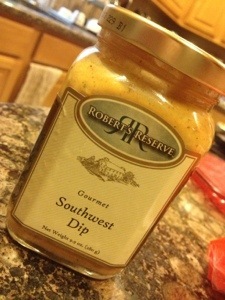 I cooked it with a drizzle of oil, salt and diced onions and scooped it into an heb tortilla with a slather of southwest dip. Delicious! 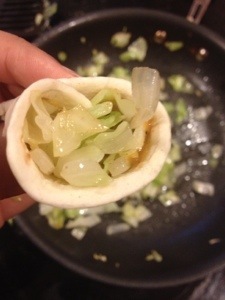 A southwest cabbage tortilla.